It finally happened: Valve's long-awaited Reddit AMA (short for Ask Me Anything, Reddit's platform for question-and-answer sessions) took place yesterday afternoon. The man himself, Valve managing director Gabe Newell, came down from his mighty pedestal amongst the clouds to answer questions about the notoriously reticent company. 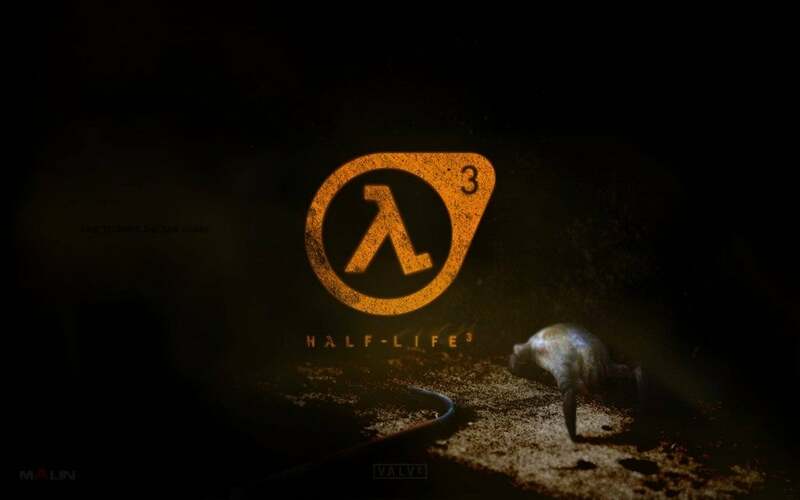 Yes, someone asked about Half-Life 3. Many someones. And judging by the fact that your Internet still works, I'm sure you can surmise that Valve once again revealed nothing about Half-Life 3. 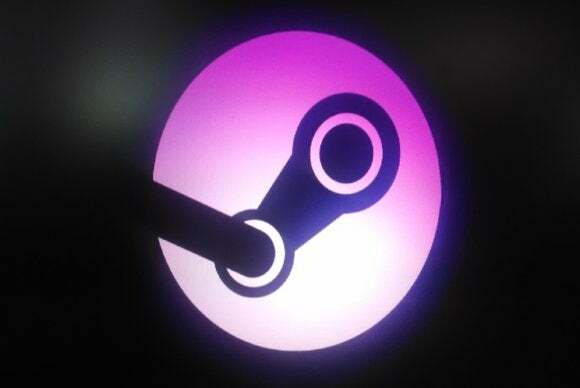 Still nothing, despite this sweet logo by CGHub user PR0M3TH3An. But that's not to say the entire session was pointless. I've snagged the best bits for your I-don't-do-Reddit reading pleasure, or you can view the original thread here. “The biggest improvements will be in increasing productivity of content creation. That focus is driven by the importance we see UGC having going forward. A professional developer at Valve will put up with a lot of pain that won't work if users themselves have to create content,” wrote Newell. He also said the company is hard at work building virtual reality support right into Source 2. 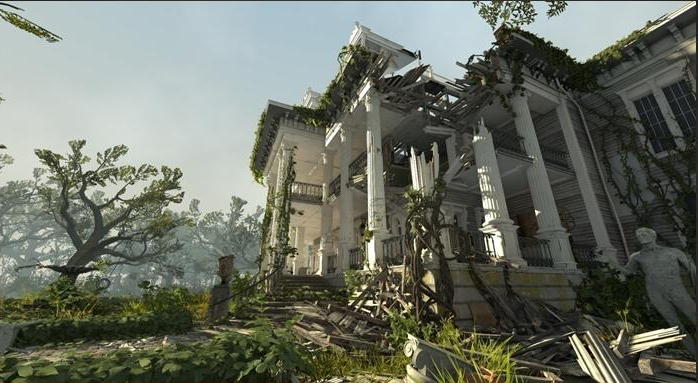 This leaked screenshot is supposedly Left 4 Dead 2 running on the Source 2 engine. Speaking of virtual reality, someone asked when Valve started on virtual reality research (see here for more details). “[Michael] Abrash was thinking about it for a while, and started to get serious around 2 years ago. He thought that we'd reached the point where VR problems were getting tractable,” wrote Newell. Newell also claims that user input is the next big hurdle to overcome (it's hard to use a keyboard when you can't see). 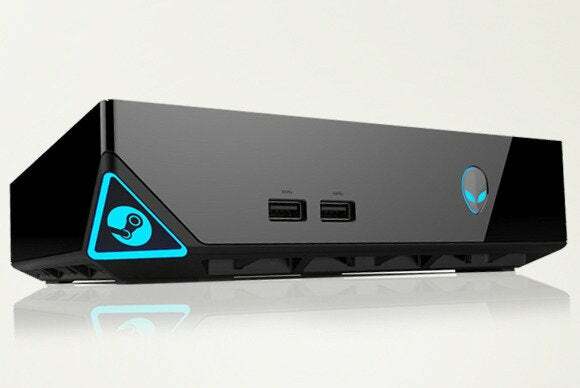 The current crop of Steam Machines (this Alienware box included) are built for power, not streaming. And finally, one user asked Newell to wish him/her a happy birthday. Wish granted.